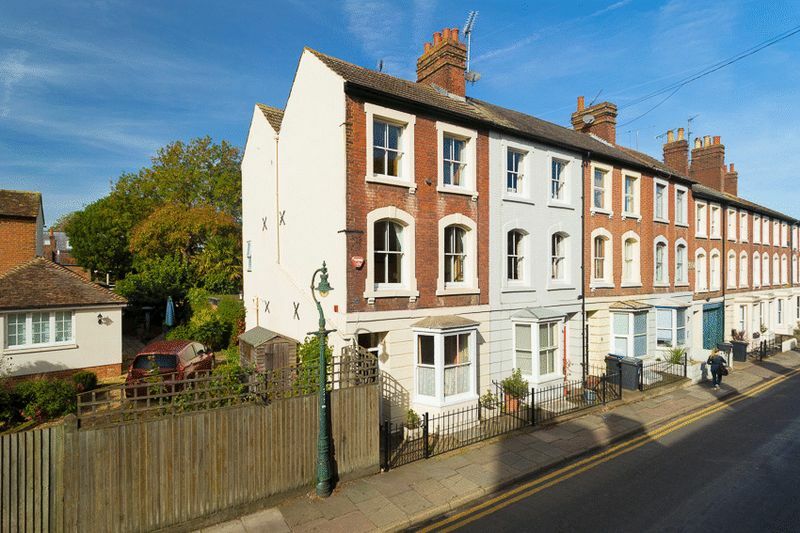 An elegant end terraced Victorian town house offering spacious family sized accommodation in a most convenient location just outside the City Walls. 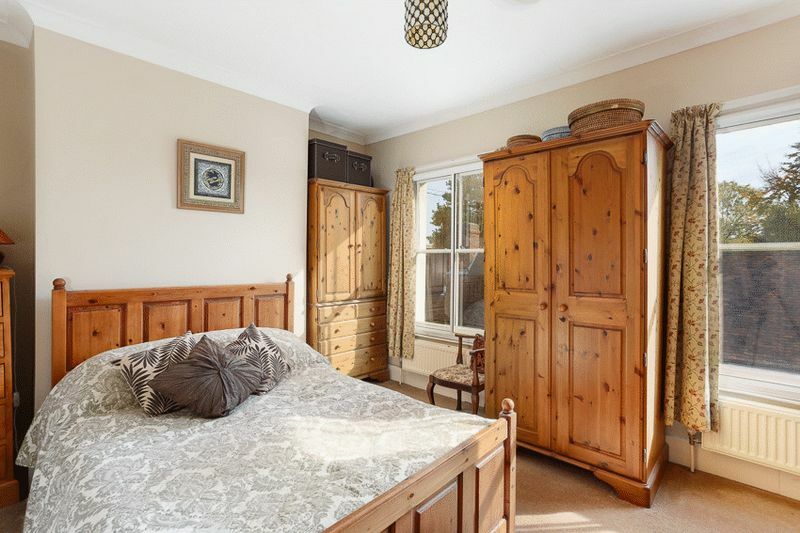 5 Monastery Street is located just outside the City walls beyond Burgate in an established and popular residential area conveniently placed for a wide range of amenities. 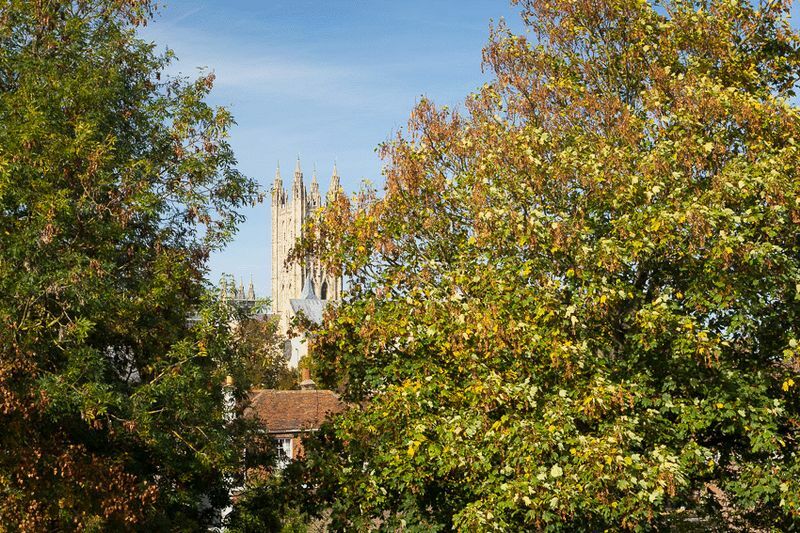 The Cathedral, a wide selection of schools including the King's School and Canterbury East railway station are all within a few minutes' walk of the property. 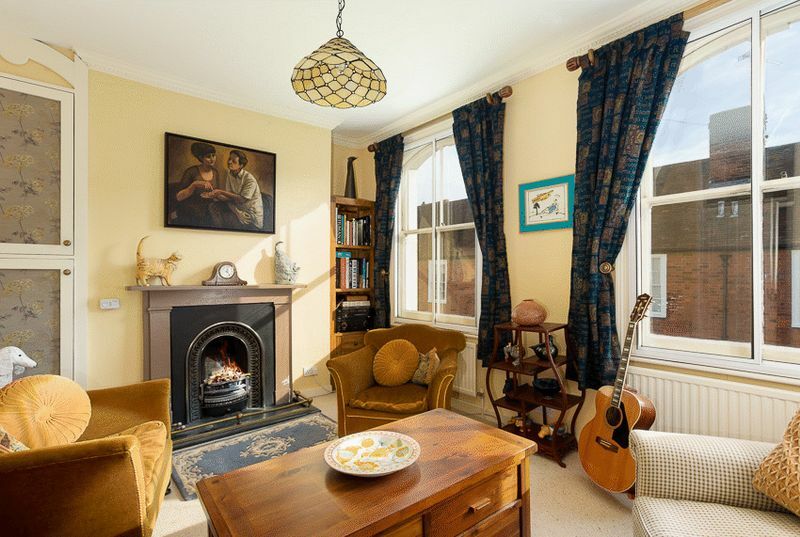 This elegant Victorian town house has spacious family sized accommodation over 3 principal floors (plus a basement room) and is well appointed and in excellent decorative order throughout. 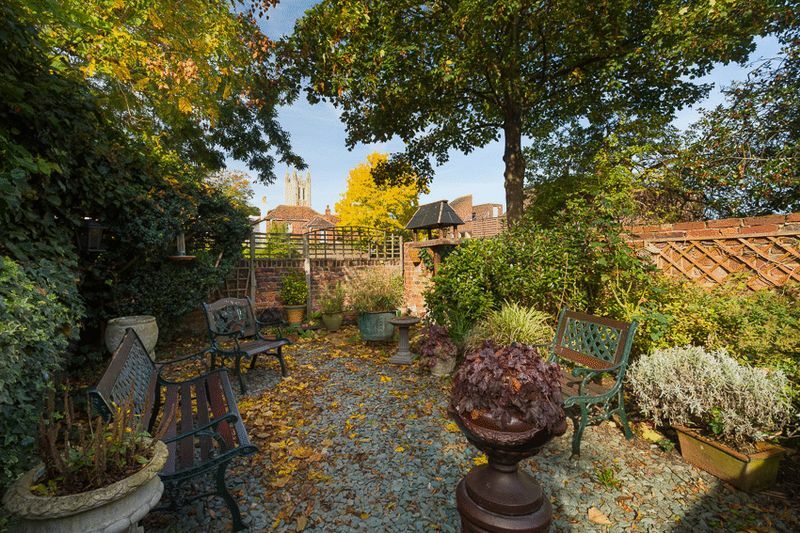 The property benefits from a good size rear garden and there are lovely views of the Cathedral from the rear. On street permit parking can be found nearby. Further enquiries should be made of Canterbury City Council. 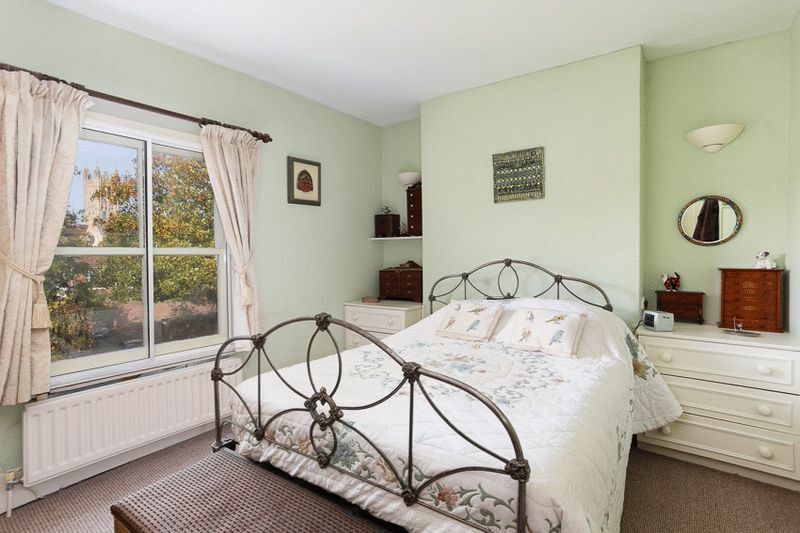 An excellent room with 6'2" floor to ceiling height, power/light and electric panel radiator. 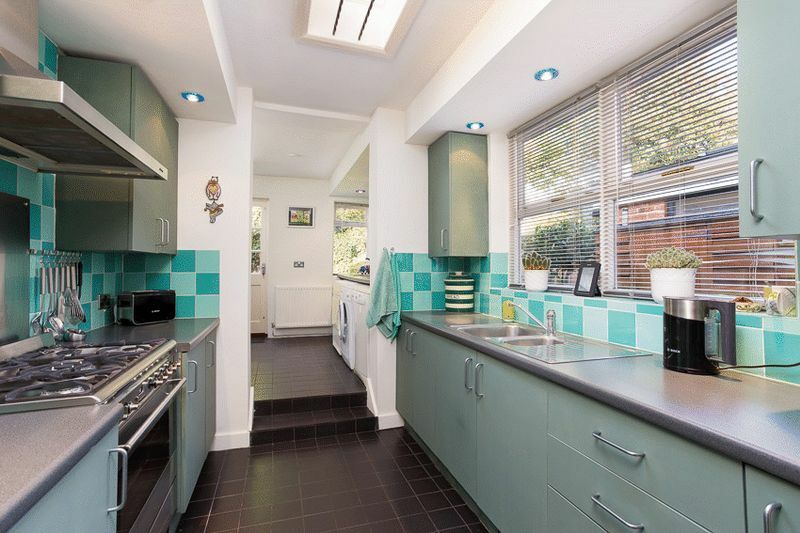 with stainless-steel round bowl sink with mixer tap, worktop with space under, plumbing for washing machine, double radiator, wall cupboards, tiled flooring, rear window, fitted double storage cupboard, inset spotlights, external rear door. 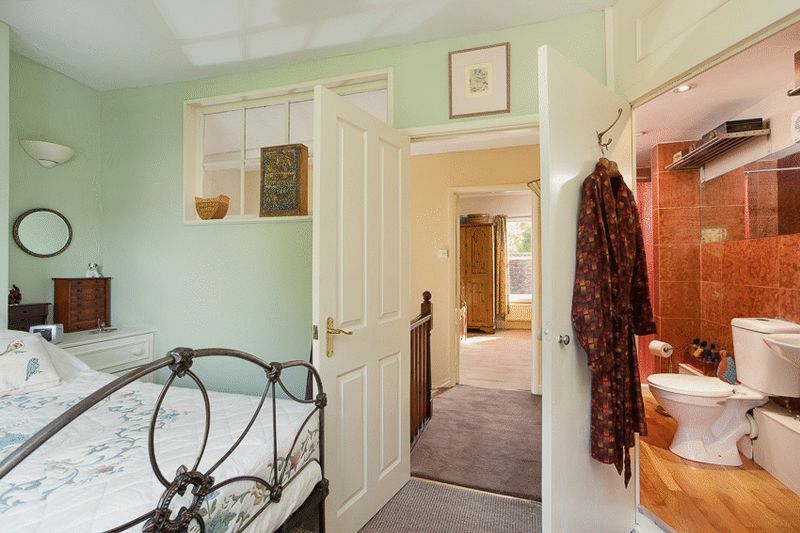 with stairs to Second Floor, built-in airing cupboard housing lagged hot water tank, double radiator. 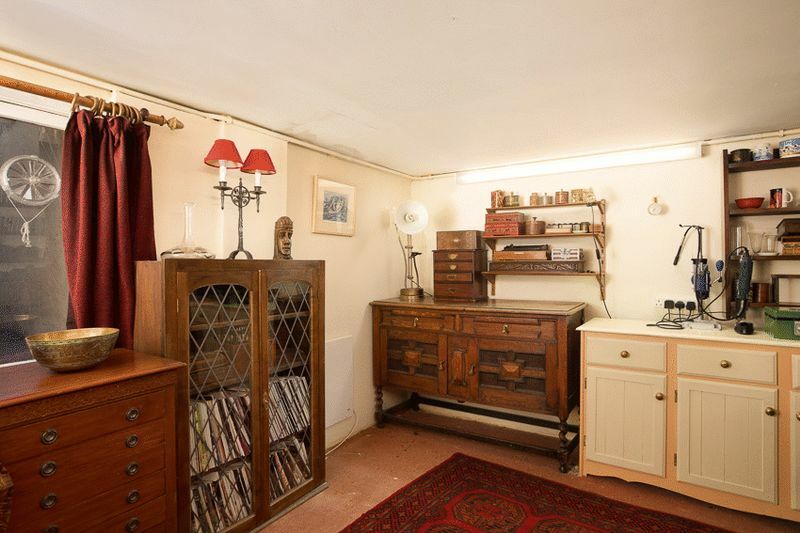 (the current owners use this as a sitting room) with two front double-glazed windows, open fire with hearth, radiator, built-in wall cupboards. 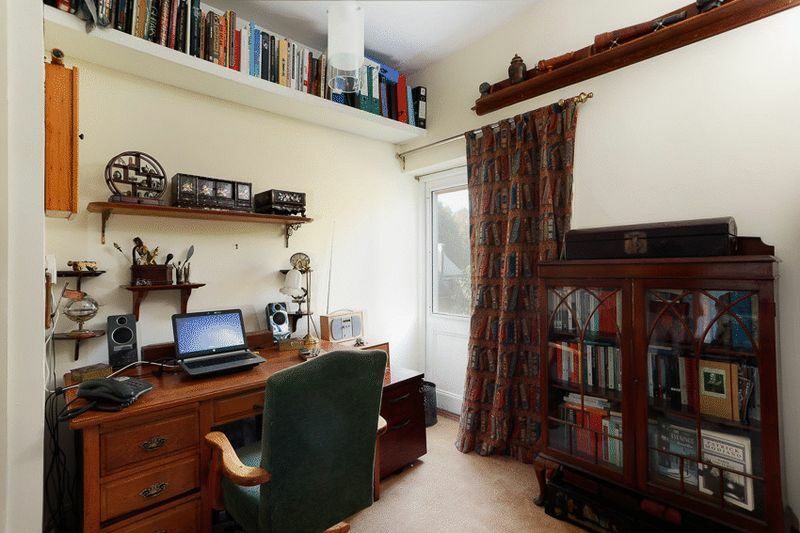 (currently used as a study) with double radiator, recessed shelving, door with access onto rear flat roof. 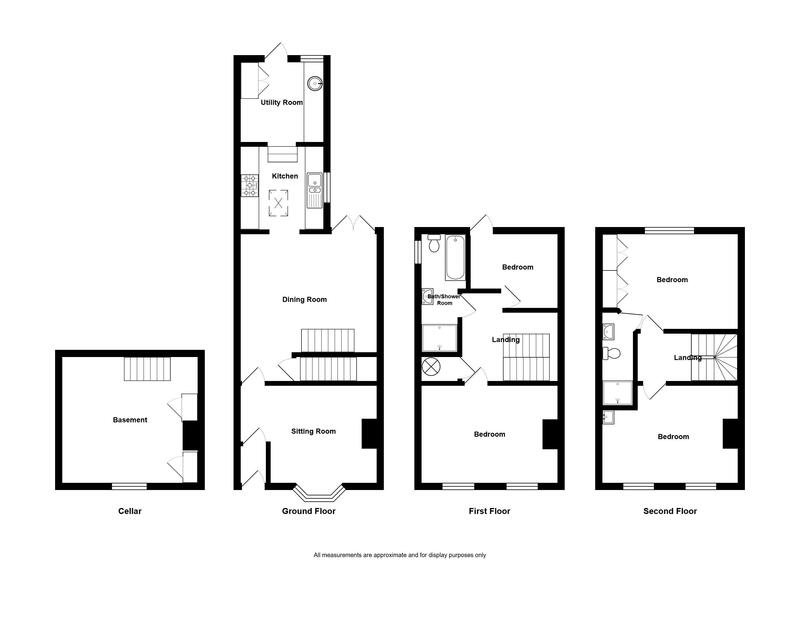 (on two levels) with bath having mixer tap and shower attachments, pedestal basin, WC, double radiator, side window, extractor fan, tiled shower cubicle, part-tiled walls and tiled floor. 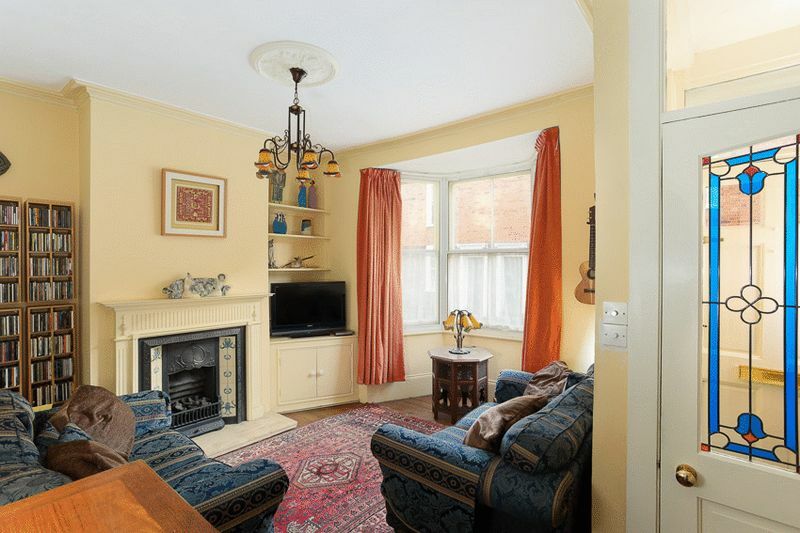 with exposed brick wall, wall light point, access to loft space. 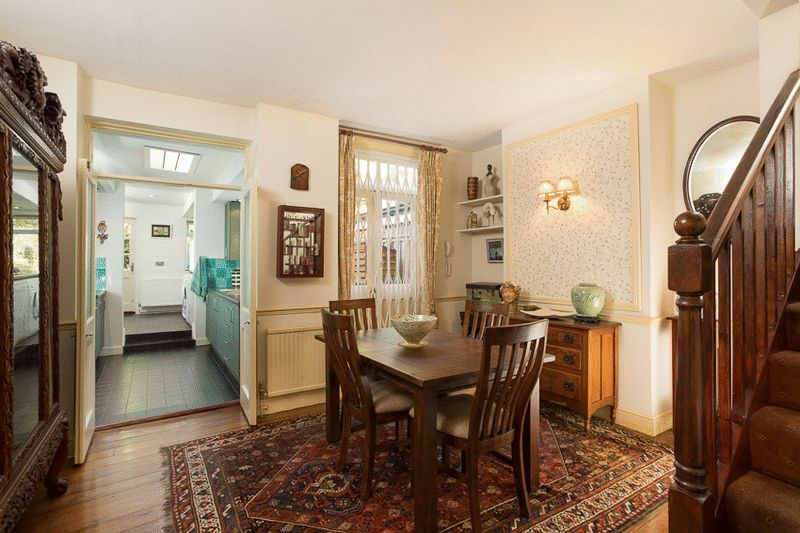 with two double-glazed windows, two double radiators, pedestal basin with mixer tap. 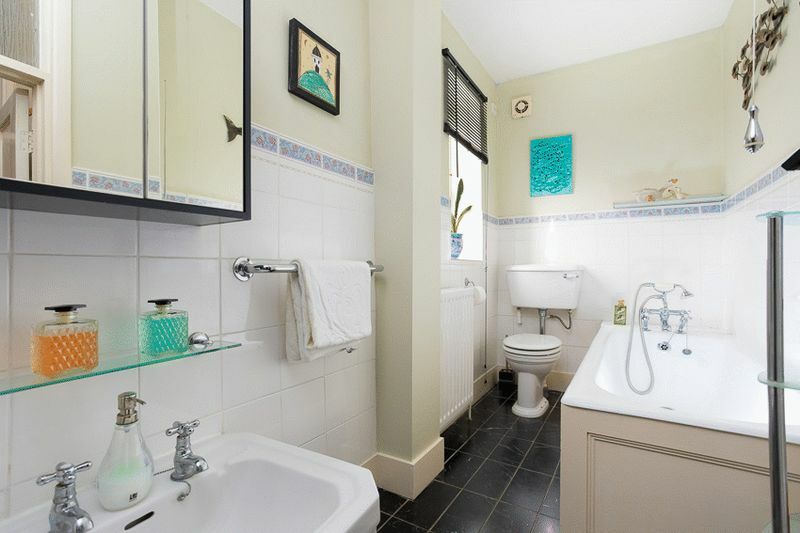 with shower cubicle, basin with mixer tap, WC, double radiator, part-tiled walls, extractor fan, inset spotlights and shaver point. There is a forecourt to the front of the property. 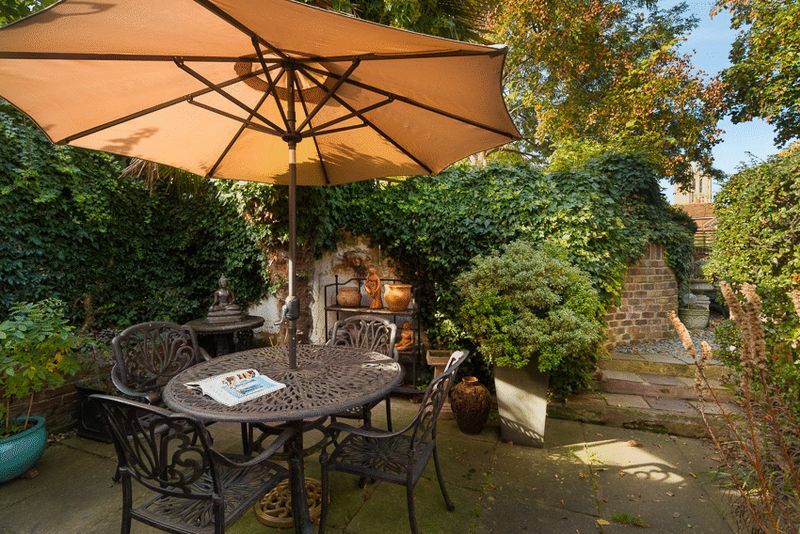 Most of the garden lies to the rear and is one of the main features of the property being laid out in two adjoining parts which are both wall/fence enclosed. The first part of the garden measures 18' wide x 12'6" (5.48m x 3.81m) and is mainly paved with raised flower beds. This then leads via steps into a second area of garden which measures 20' x 15' (6.09m x 4.57m). This area has been chipped and has a view of the Cathedral. 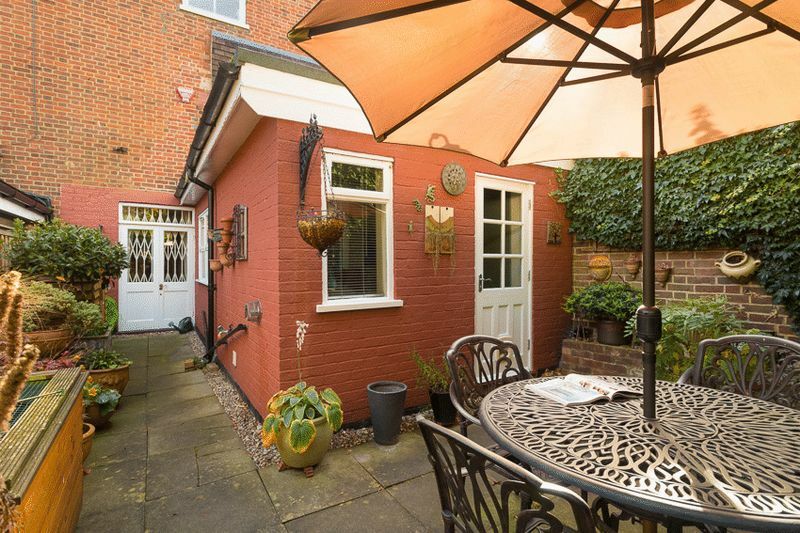 There is also a side area of garden which measures 20' long x 6'7" (6.09m x 2.01m) which is mainly paved and has an outside tap.